Kunal Pandagale a.k.a Kaam Bhari is a young Indian Hip-Hop Rapper and lyricist. 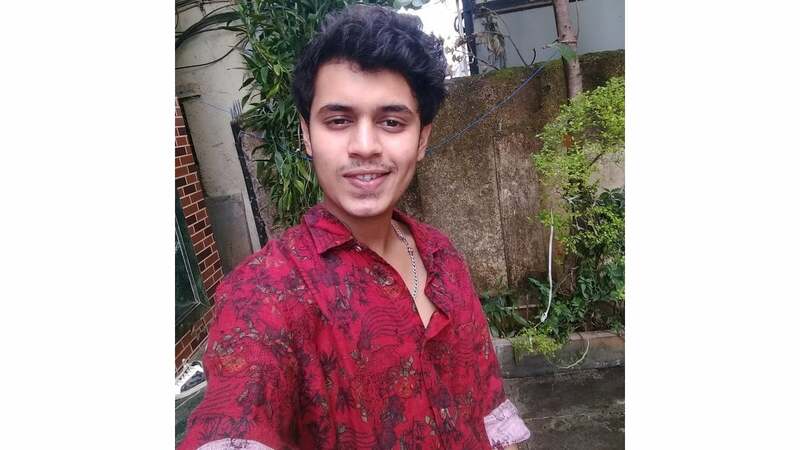 Kaam Bhari was born on 16 August 1999 and his age is 19 years old (As of 2018). He resides in Kandivali 101, Borivli, Maharashtra, India. Let us know more about the life of Kaam Bhari, his family, his biography and other facts about him. You may also like to read about Divine, Emiway Bantai, Naezy or MC Stan. His song Kaam Bhari is also being added in the jukebox of Gully Boy movie. Kaam Bhari rapping idols are Divine & Naezy. Recently Kaam Bhari is being seen in a short Rap Battle with Naezy on Radio Mirchi. These were the latest information about Kaam Bhari Rapper (Kunal Pandagale) Biography, Age, Height, Family, Wiki & More. Please do share guys this post with your friends and keep visit on NamesBiography.com for Indian celebrities biographical updates. You may share your experience or any kind of suggestion with us by leaving a quick comment below. Thank You!